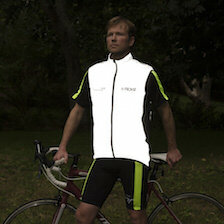 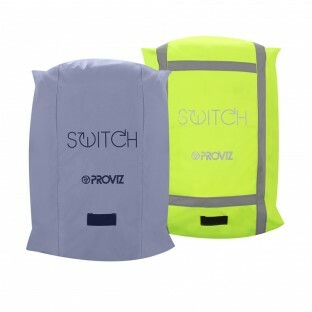 Our Switch backpack cover is the perfect and incredibly economical way to increase your visibility both day and night. 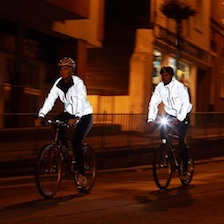 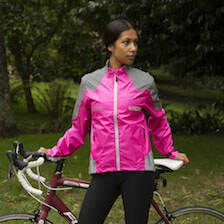 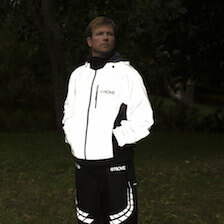 Simply slip it over your backpack with the high vis yellow side showing for maximum visibility during daylight hours then flip it round to the silver/grey side for 100% reflectivity at night. 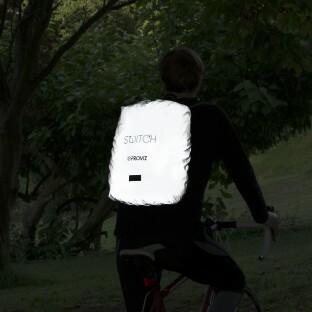 It is small and light so can be easily slipped inside your bag whenever you are not using it.